We're exploring Spain like never before, and here's why you should join us! Here at Under30Experiences, a new year means NEW TRIPS! First on the lineup is our new and improved trip to one of the most beautiful countries in Europe....Spain! 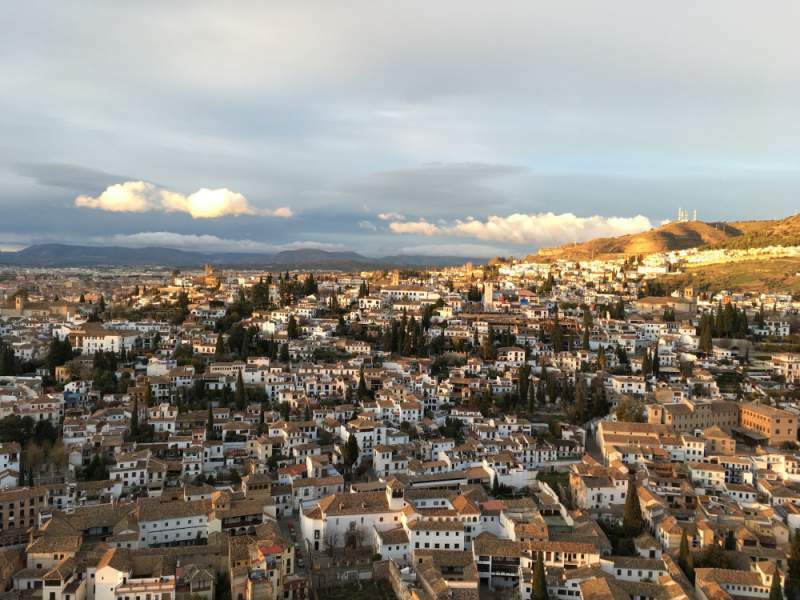 During this eight day adventure, we will discover the breathtaking southern region of Andalucia, once home to Arab kings and glorious ancient royal palaces. We'll explore Andalucia’s capital of Seville, including the World Heritage Site - Alcazar of Seville, and experience the excitement of a live Flamenco show. 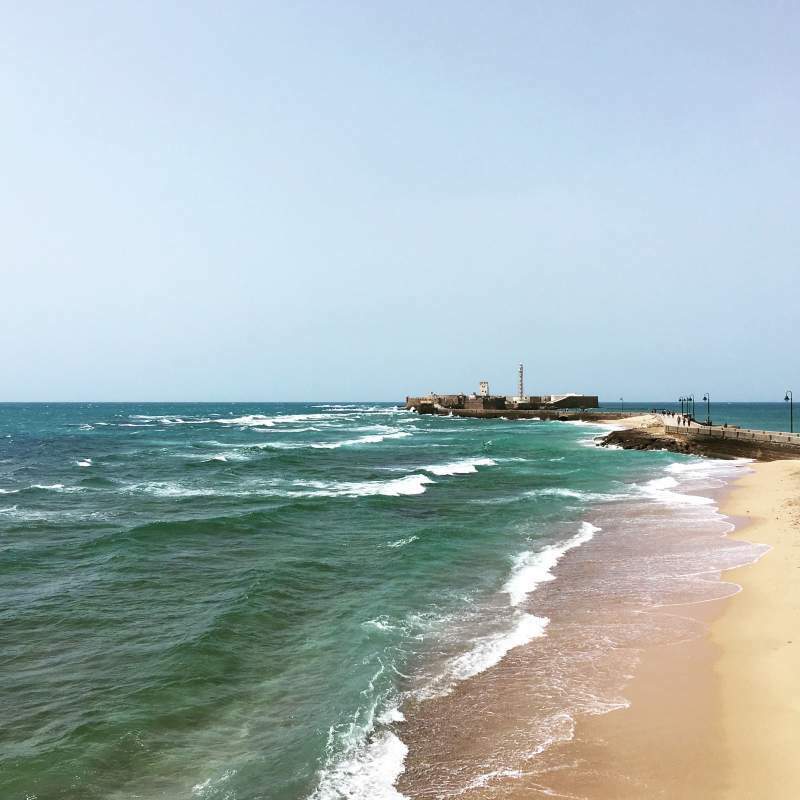 We'll wander through the little alleys of Granada, bask in the sun on the golden beaches of Cadiz, and enjoy ALL the Spanish tapas along the way. And of course, what would a trip to Spain be without visiting iconic places like the Reina Sofia museum in Madrid, and sunny Barcelona?! No matter what you're into, Spain has something for ya - and I can't wait to explore it with you! You ready to come with us, or what?! Click here to view the full itinerary and get your adventure started. Can't wait to see you in Spain! 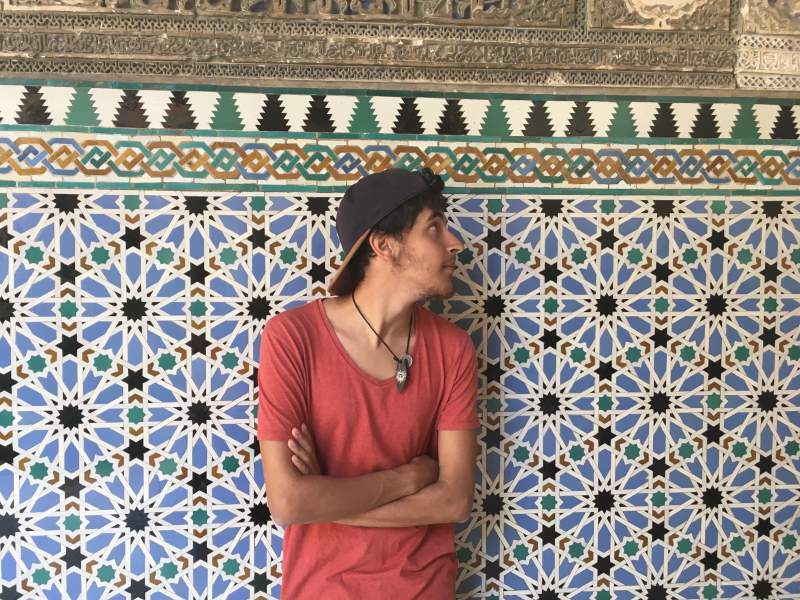 Angelo is trip leader for Under30Experiences, proudly Italian and adopted in Seville. He loves getting out of his comfort zone, riding extreme rollercoasters and is a cappuccino lover!